The Wellcome Collection and the Wellcome Trust have expressed a commitment to gaming as a medium for bringing biomedical science stories to life through a series of commissions and grants of up to £200,000. The Wellcome Collection -- the Wellcome Trust's exhibition space -- commissions games that can bring its exhibitions to life online. These games are specifically designed to "do the work" of the exhibition rather than simply advertise them. "We need to think about how games might fit into the overall exhibition context or substitute for things that can't be displayed in the exhibition. It's about making the gaming element part of the programme rather than part of the communications process," said Danny Birchall, editor of the Wellcome Collection's website. 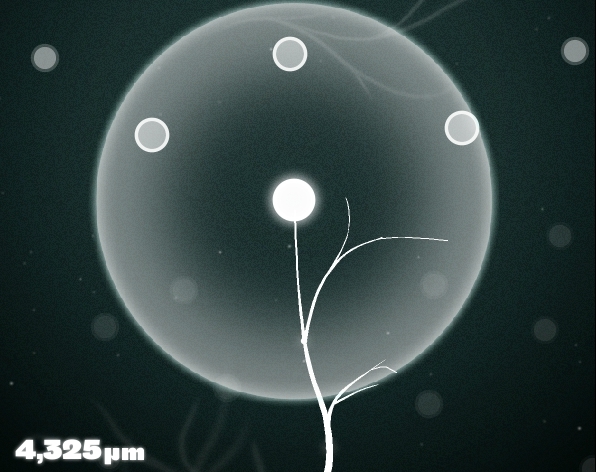 It also shows an interesting scientist/game developer collaboration - the game Axon - which is well worth a play!